We have an amazing new responsive website live thanks to Giant Media. We chose the professional creative and experienced staff at Giant Media as they have the skills and tools to help our business get found. We would love to hear any feedback you may have! 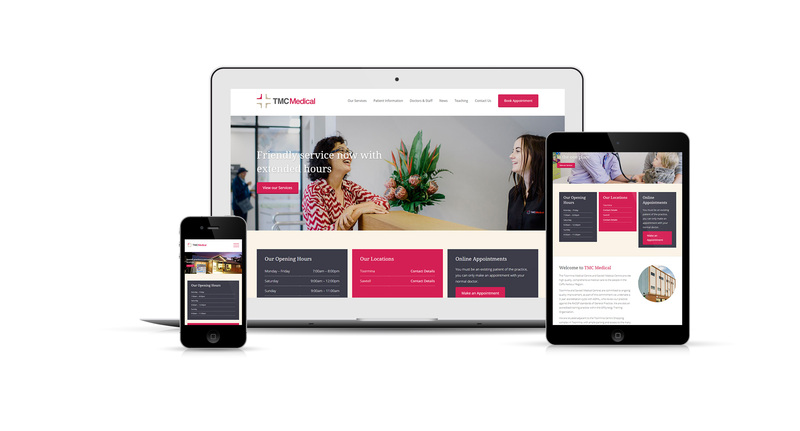 Thanks to the website design team at Giant Media from Coffs Harbour for the professional website design.